Planned Parenthood is standing by left-wing activist group Women’s March, despite repeated accusations of anti-Semitism. Women’s March’s leaders have had ties to Nation of Islam leader Louis Farrakhan for years. An investigation by Tablet magazine revealed Women’s March leaders making anti-Semitic remarks and using Nation of Islam members for their security. Planned Parenthood is standing by Women’s March, even as accusations of anti-Semitism roil the left-wing activist group. An investigation published by Tablet Magazine on Monday revealed Women’s March leaders repeatedly made anti-Semitic remarks, including spreading conspiracy theories about Jews being responsible for the slave trade. The investigation also revealed that ties between Women’s March leaders and Nation of Islam — a notoriously racist and anti-Semitic organization — go even deeper than previously known. But Planned Parenthood is proudly standing with Women’s March, Planned Parenthood communications director Erica Sackin said in a statement to left-wing website Refinery29 on Thursday. “Over the last two years, we’ve seen unprecedented attacks on our health and rights from the Trump-Pence administration. The Women’s March has become a symbol of our collective resistance to these damaging and discriminatory policies and Planned Parenthood is proud to once again, join our progressive partners for the #WomensWave mobilization to protect and advance the progress we’ve made as a movement dedicated to equity and justice for all people,” Sackin said. The hashtag “#WomensWave” refers to Women’s March’s third annual march against President Donald Trump’s administration. Women’s March previously came under fire over its leaders’ consistent support for Nation of Islam leader Louis Farrakhan, who has praised Hitler, referred to Jews as “Satanic” and denounced interracial marriage. Women’s March leaders knowingly used Nation of Islam members to handle their security, Tablet reported. 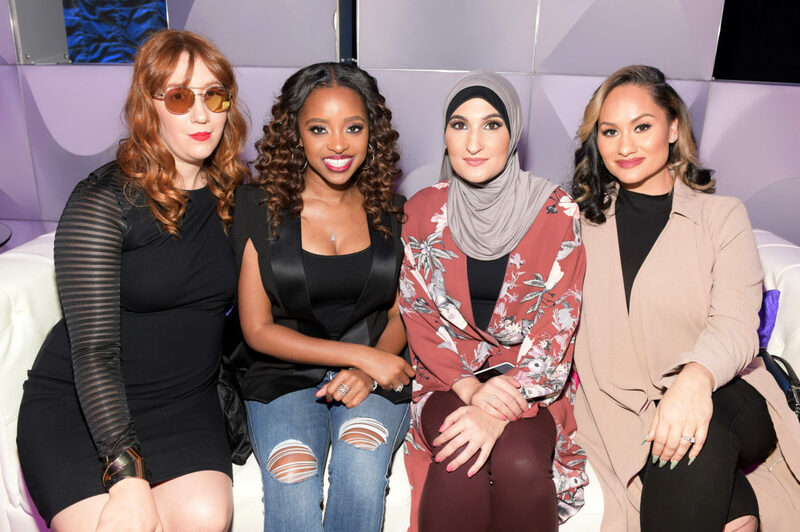 Three of Women’s March’s national co-chairs — Tamika Mallory, Carmen Perez and Linda Sarsour — have ties to Farrakhan stretching back to October 2015, when all three attended a rally organized by Farrakhan. Mallory this past February attended a Farrakhan speech, where he praised her by name for her activism. She was seen applauding through the speech, which was laced with anti-Semitism. A month before that, Perez defended Farrakhan in an interview with Refinery29.